Discover our selection of small bowls. We offer you Lalique, Baccarat, Dam, and other Craftsman glassworker. 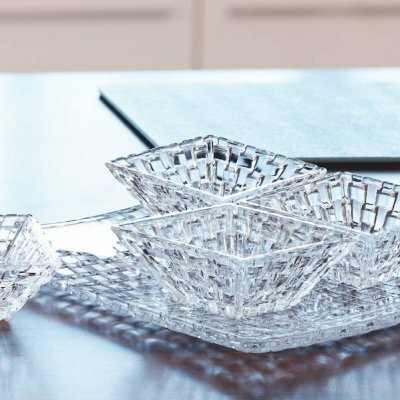 CRYSTAL SMALL BOWLS BACCARAT – BOWLS LALIQUE DAUM, Discover our selection of small bowls. 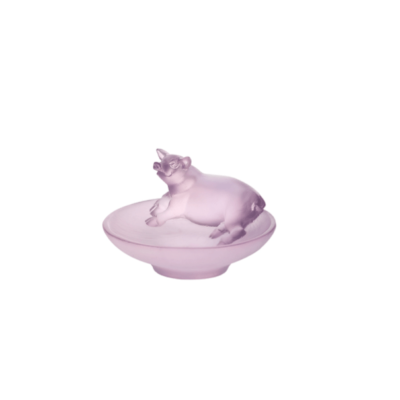 We offer you Lalique, Baccarat, Dam, and other Craftsman glassworker. Established over 130 years ago, Vessière Cristaux remains the international ambassador in the world of crystal and we guarantee security through the rigorous selection of our crystals. The Baccarat, Daum, or Lalique crystals are renowned for their value that collectors are sure to appreciate. We offer you 24/7 after-sales service, 363 days per year, to ensure we best meet your needs. Our teams work with the utmost care with each package we send, and we provide breakage insurance covering the cost of your order.